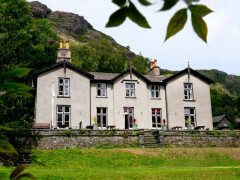 YHA Coniston Holly How is a 150-year-old Lakeland slate country house at the bottom of the fells and minutes from the lake. 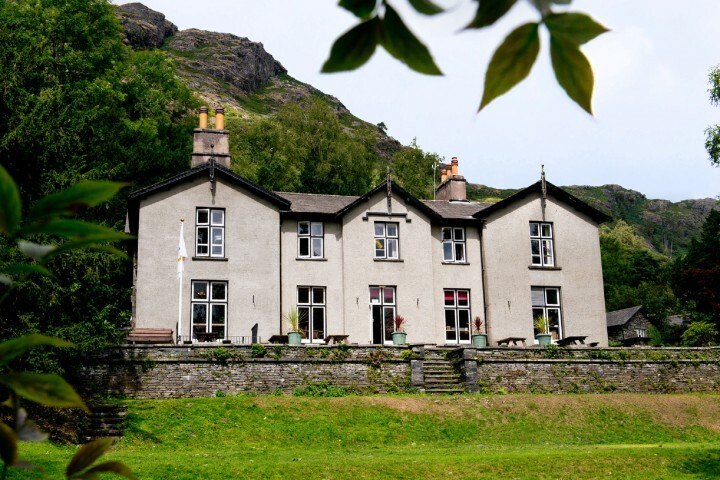 The action starts at YHA Holly How with big mountain and watersports adventures on the doorstep. You can go abseiling or zip-wiring – walking, cycling and canoeing too. 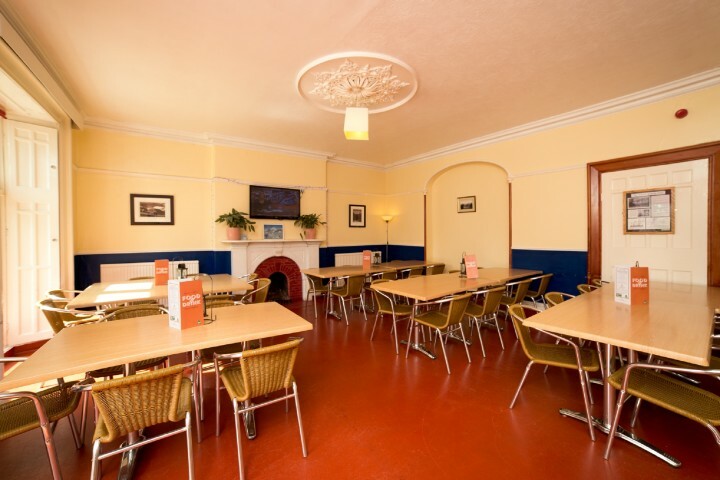 Then relax with a hand pulled ale and a great meal., There’s so much to do cruising, sailing or canoeing, pony trekking or mountain biking on some of the country’s best trails. 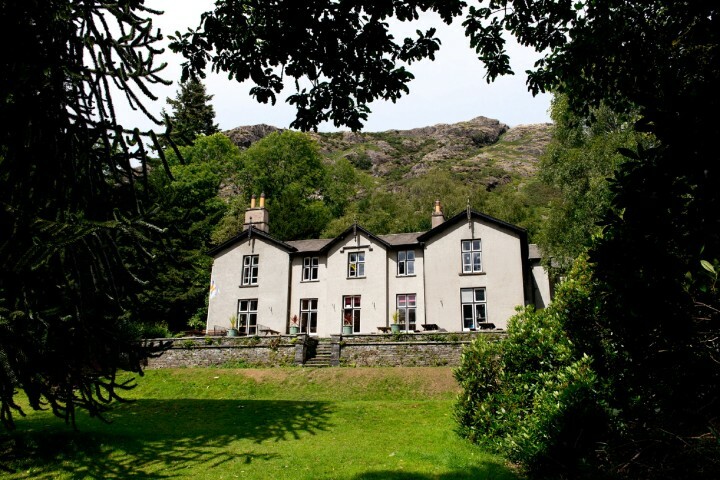 Minutes from the village and Coniston Water, this traditional Lakeland house is close to good walks for all levels. 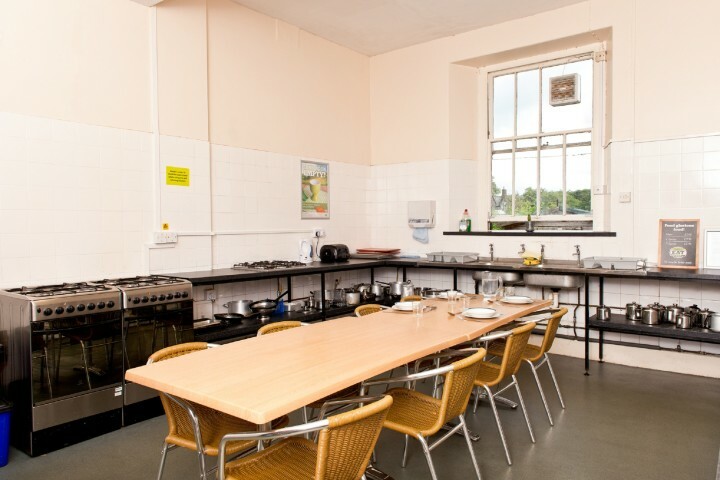 A major Mountain Leader Training and Assessment base and popular schools venue. 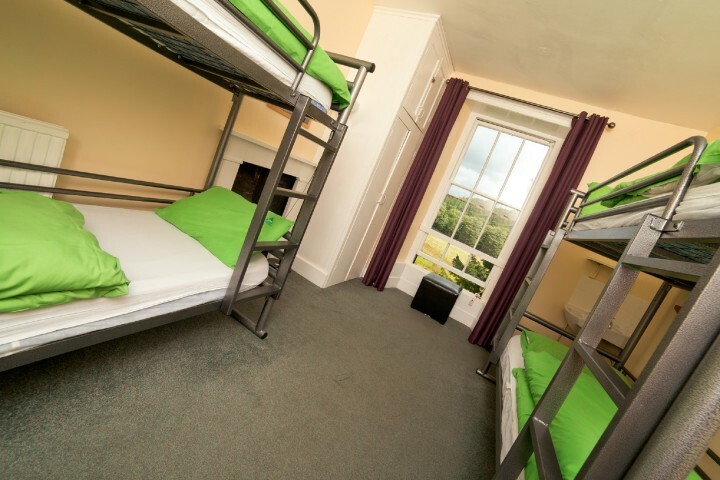 Accommodation is in 4-6+ bedded rooms and facilities include TV, laundry, kitchen and evening meals. 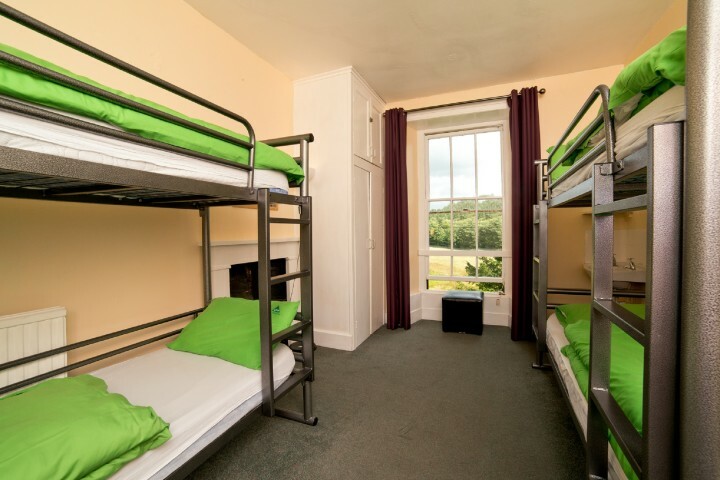 This is the worst Youth Hostel I have ever came across. Starting with the manager, he was extremely rude when checking-in. 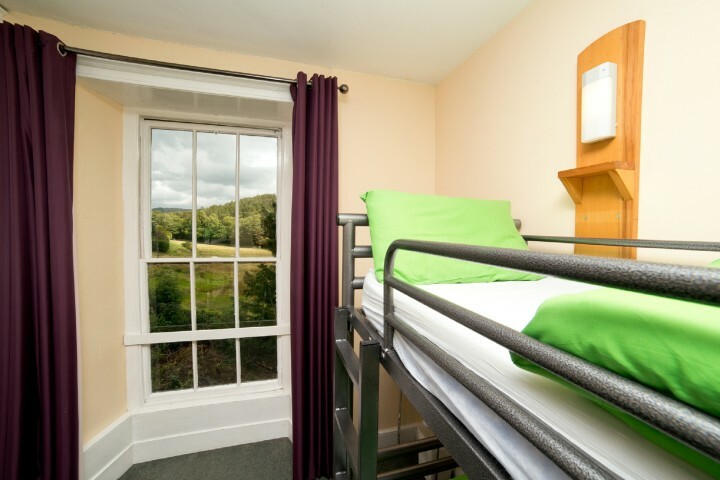 We booked 2 4-bed rooms. One of the bed rooms was stinking so much that we (and none of their staff as well) couldn't get into the room. We had to cancel our booking and came back. The manager didn't have any clue what caused it and couldn't make any alternative arrangements in that hostel. Absolutely a no-no. 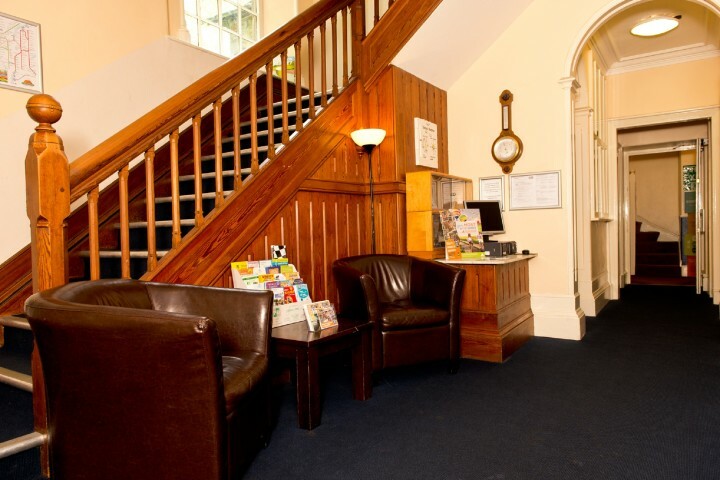 We camped so we can’t say anything about the rooms but the bathrooms were clean, the staff friendly and helpful. The kitchen was nice but the seating area is a little small. 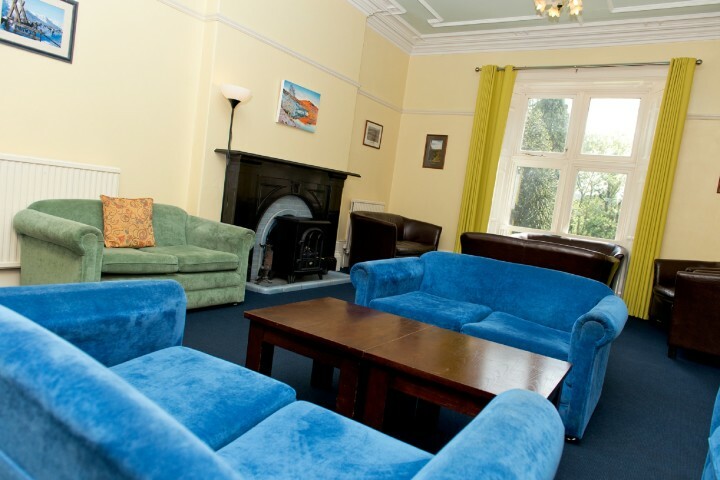 However, the lounge is rather big and we had a lovely time at the hostel. It would be good to have lockers or at least somewhere to put things in the dorms so they can be more secure and also more tidy.